Come in all sizes, types, and brands. These accessories take the hassle out of blending your herbs and make your smoking experience more enjoyable and convenient. 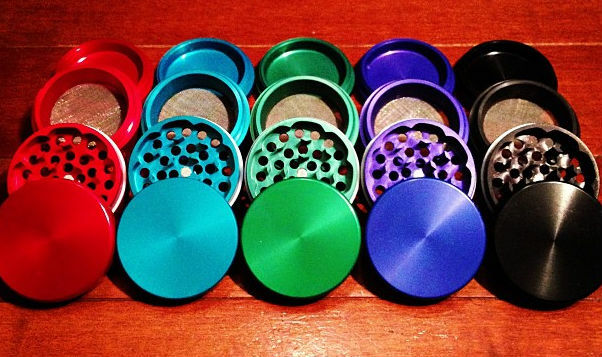 Vape & Smoke Shop has many different kinds of herb grinders to choose from. Grab an American made Space Case for the ultimate grinding experience. Other solid grinder is sharpstone or any of our other entry-level grinders to get a solid, CNC machined aluminum grinder at a great price.